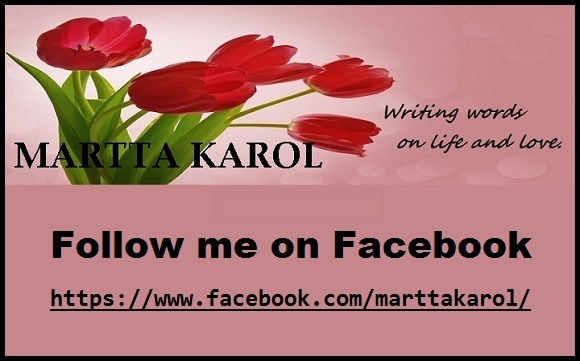 This entry was posted in Bildungsroman, Coming-of-Age Novel, The Flying Girl: A Novel and tagged 60s Sexual Revolution, Becoming a Woman, Bildungsroman, Coming-of Age Novels, Male - Female Relationships, San Francisco In 1960s, Summer of Love, Women's Liberation movement by Martta Karol. Bookmark the permalink. Love the plot and theme. It’s also such an interesting period in our country’s history. Cheers! Thanks for your supportive comment. Means a lot! And, yes, it was an extraordinarily interesting time. Writing my novel, going back to that time, has been a real trip (as we used to say)! Of course, it is crucial that we as writers support each other’s work. I look forward to reading the novel once it’s been completed. Cheers! Peace, old sister. Can’t wait to read. Thanks Mollie. It’s coming next year, 50 years after the story begins. Amazing, huh. I’m with ‘ya — peace.